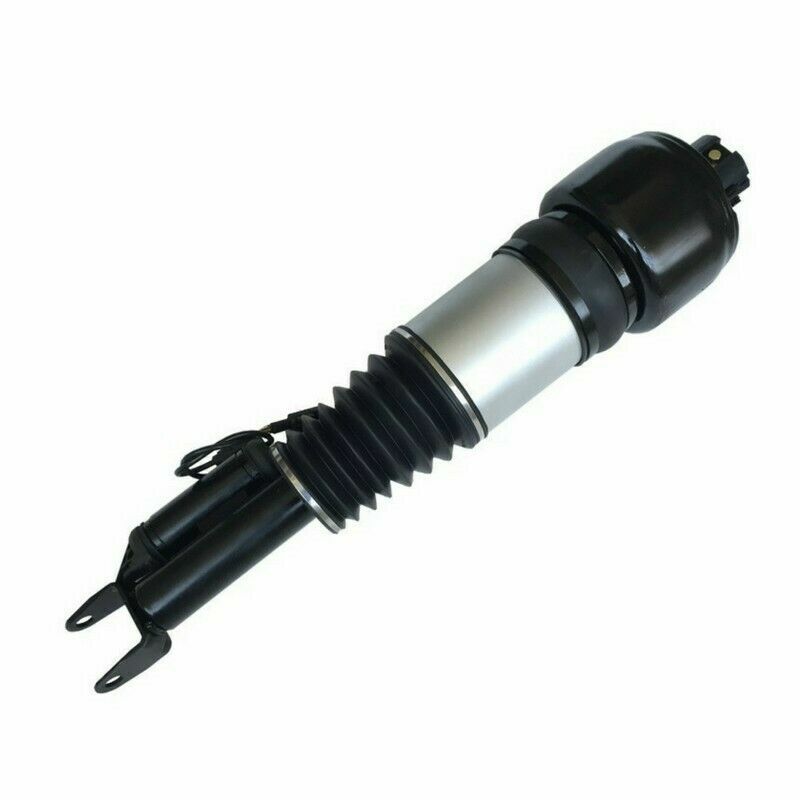 Hi, I’m interested in Mercedes Benz E Class Air Shocks on exchange. Please contact me. Thanks! KZN Air Shocks supplies and fits Air Shocks / Air Bellows for Mercedes Benz E Class models (W211 and W212). Our units are sold on a service exchange basis and we offer our customers a 12 MONTH GUARANTEE on our units. New an used parts for hyundai and kia vehicles for sale DIRECT IMPORTER WHERE YOU CUT OFF THE MIDDLE MAN buy direct from our only store in 136 shepstone road new germany pinetown our friendly staff will assist or call ikor auto parts on 0319403995. Air Suspension for Toyota Quantum bus for sale. One of the bello's is damaged and has a air leak. Please make me an offer. hi i have the 4 coil pack's R850.map sensor 300 air flow sensor 500.right enginemounting 400 .